Over the past couple months, Mammoth Mountain has received mounds and mounds of snow, totaling to a staggering 16+ feet of fresh snow and more continues to fall each week! 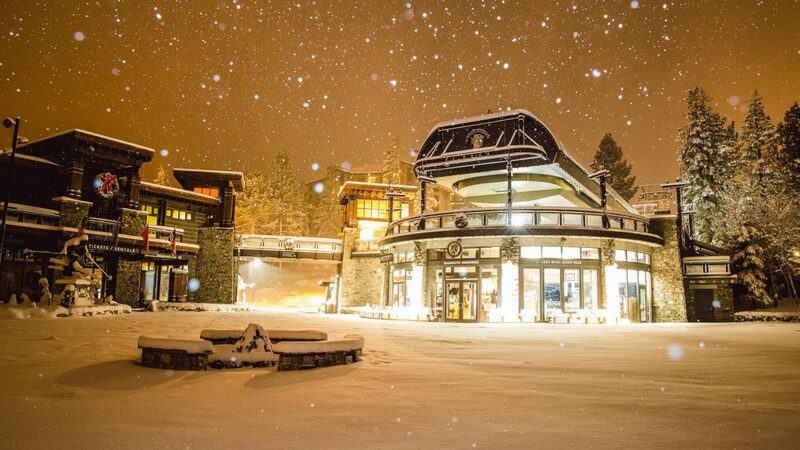 With everyone trying to rush to the mountains to spend the moments they can in the unbelievable powder mother nature has brought to Mammoth Lakes, California. Traffic has been hideous trying to leaving Los Angeles. That’s why we recommend flying! Taking off from LAX and flying into MMH is always a breeze. You’re able to skip the traffic, skip the long tedious car ride, skip spending money on gas and lastly you’re able to get to the mountain quicker which means you can start having fun sooner and enjoy the powder longer. To us it’s a no-brainer! 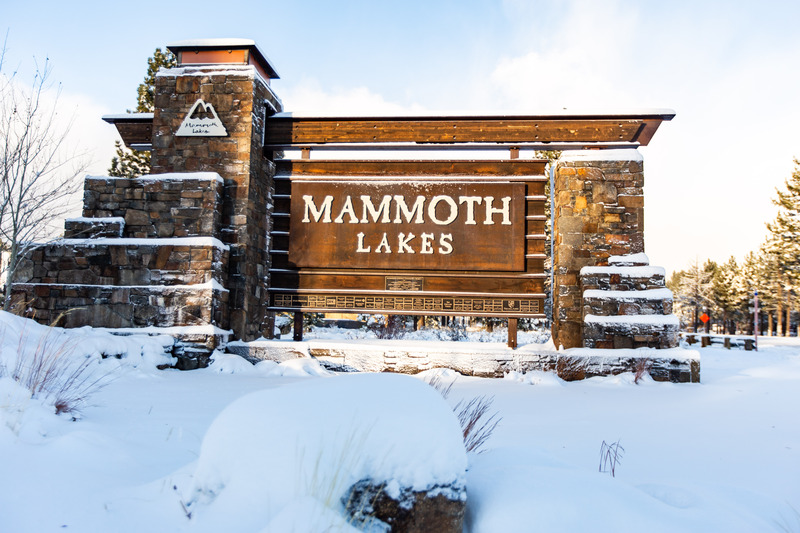 Fly United today, save big bucks, save the boredom of driving, and start enjoying Mammoth Mountain today! Click below to book your flight, book a vacation rental, and claim discounts for huge savings. CLICK HERE to book your vacation rental today! CLICK HERE to save 30% OFF your vacation rental! CLICK HERE to book your flight today!